FBC Industries, Inc. serves the Fruit and Vegetable Industry with our products that are manufactured at the time of order for each client. 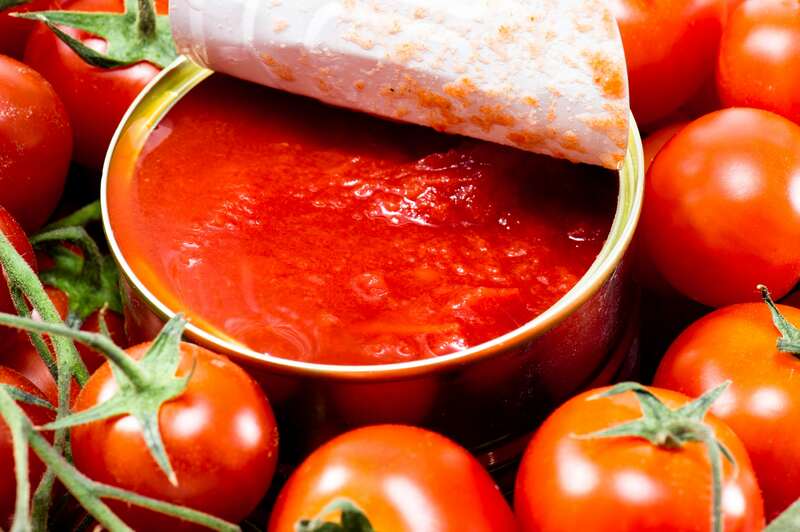 Dependent upon your need, our products provide the consistent quality you are looking for with your canned or pressure sealed fruits and vegetables. Potassium Sorbate and Sodium Benzoate create a longer shelf life by inhibiting or arresting the growth of micro-organisms such as yeasts, molds and bacteria. Citric Acid enhances the flavor and increases the effectiveness of the preservative. Sodium Lactate is used as a preservative to prevent the spoilage of food by inhibiting growth of bacteria, fungi and other microorganisms.